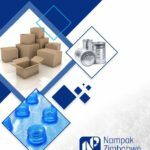 Nampak Zimbabwe Limited manufactures and markets packaging products which includes paper, plastic and metal packaging. It also has interests in leasing biological assets and a timber processing plant. 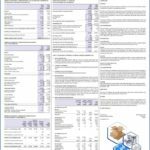 Subsidiaries in the Paper division includes Hunyani Corrugated Products Division, Hunyani Cartons, Labels & Sacks Division, Hunyani Management Services Division, Hunyani Forests Limited, Hunyani Properties Limited and Softex Tissue Products (Private) Limited. 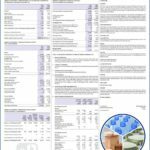 Other subsidiaries include MegaPak Zimbabwe and CarnaudMetalbox Zimbabwe Limited operating in the plastics and metals segment; and companies manufacturing corrugated containers and specialised packaging for the tobacco, horticultural, flori-cultural and citrus industry for local distribution and export. Mega Pak Zimbabwe offers technology solutions for blow molding, injection molding, stretch blow molding and rotational molding. 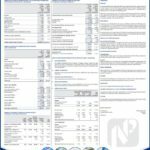 Nampak Zimbabwe Limited manufactures and markets packaging products which includes paper, plastic and metal packaging. It also has interests in leasing biological assets and a timber processing plant. Subsidiaries in… READ MORE.